We want to assist you with an individually tailored plan of treatment for getting you back to a state of optimum health as quickly as possible. 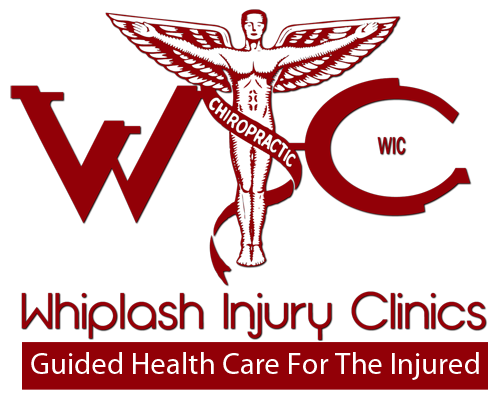 If you have any questions or inquiries fill out the form below or send an email to info@whiplashinjuryclicnics.com and someone will respond to you as soon as possible . You may also contact the office of your choice by phone directly.